All Sparks are invited to a celebration and reward for completing their memorization work. 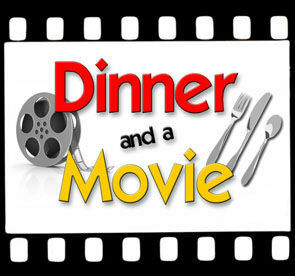 The night will include games, crafts, snacks, and a movie! If you are age 55 or over, the Seniors of Springbrook invite you to a special event on Tuesday May 15th at 3pm. Bring your friends & neighbors to this outreach event for an afternoon of connecting with others over food and games. For more information or to register now, email Chris at aredhatlady54@yahoo.com.